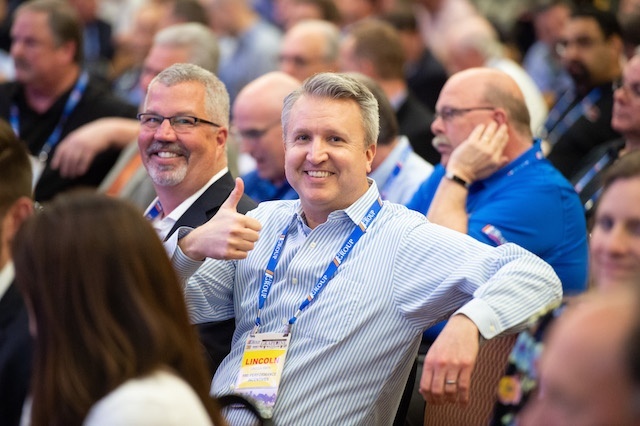 We’re looking forward to collaborating with some of the best electrical distributors and manufacturers in the industry down in Nashville this year. We’ll be exhibiting (booth number to come), and we’re excited to get the conversations started about how we can all enhance the customer experience together. We’re excited to attend the new consolidated HARDI Focus Conference this year in Ft. Worth, Texas. It will be great to exhibit (booth number to come) as well as speak with so many HVAC professionals about so many different topics! This year, the HARDI National Conference is in one our our favorite locations: New Orleans! We can’t wait to exhibit (booth number to come) and revisit some groundbreaking topics with old friends and colleagues. This year’s iteration of the IRE was down in Nashville, TN. 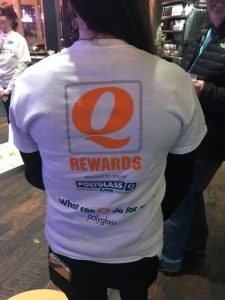 We went down to promote the QRewards program with client, Polyglass, and as always it was so much fun. 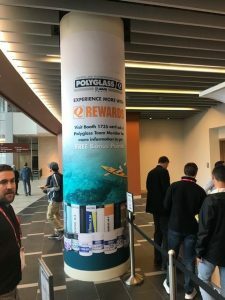 This program is so special to us because we see it create such a strong bond within the Polyglass community and to see it promoted in such a big way is so cool! 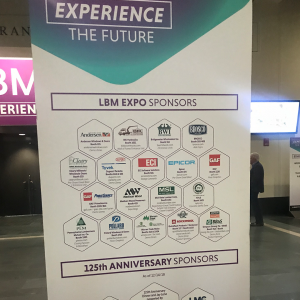 A few of our finest sales people attended the Lumber and Building Materials Expo in Boston this year. They bumped elbows with huge names in the industry and learned a lot in the process. Can’t wait for next year. HMI attended the American Financial Services Association’s Vehicle Finance Conference & Expo in San Francisco, CA this year along side some of the biggest names in the vehicle finance industry. HMI has worked to bring many companies to the top of mind and market share with F&I managers over the last 15+ years. At the show, we promoted these solutions at booth #508. 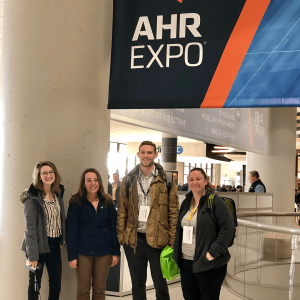 HMI’s marketing team took at trip down to Atlanta, Georgia to explore the biggest event in the HVAC industry. 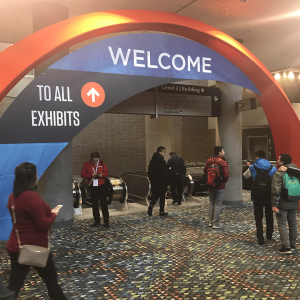 We met and mingled with some of the biggest names in the industry and were amazed by the size and scale of the event and the booths. HMI will return to Austin, TX this December to participate in the HARDI National Conference and present several HARDI member’s successful incentive programs in their Proven Vendor Showcase. We hope to see you there! Check us out at booth #447. 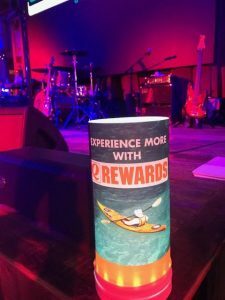 HMI attended Pronto’s Fall Showcase this September to continue promotion of three key incentive programs we’ve developed for Pronto Members: the Premier Partner Rewards Program, On the Go with Pronto Travel Program, and Promo2Go! turn-key incentive solution. HMI hosted its annual National Sales Meeting in June at the beautiful Endicott House in Dedham over the Summer and shared upcoming advances at HMI and held exciting brainstorms about what our team is seeing in the incentive marketplace. To see images of the event, click here. 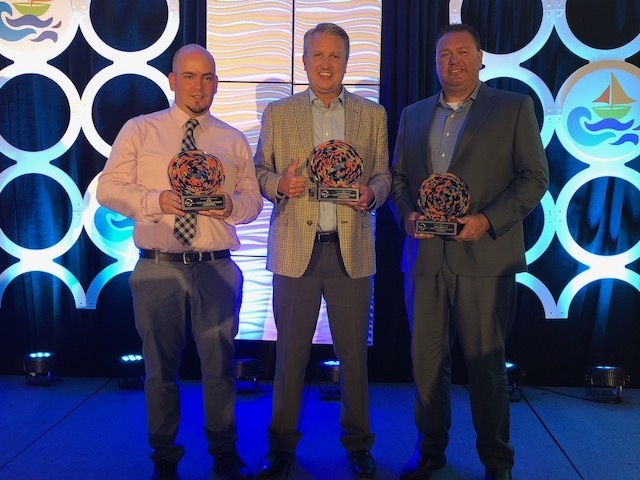 As a winner of last year’s IMA Circle of Excellence Award, we were happy to be attending the IMA Summit in Newport Beach, CA for the second year in a row, where we were able to add three more awards to our award shelf! We were the recipient of the Circle of Excellence Award in 3 distinct categories: “Dealer/Distributor Incentives,” “Sales Incentives,” and “Other – A/B Testing Program.” The program that was submitted was a highly successful A/B Testing Program that ran for 6 months and focused on pushing product up-sell and fostering customer loyalty. HMI attended HARDI’s Emerging Leader Focus Conference in Ohio. 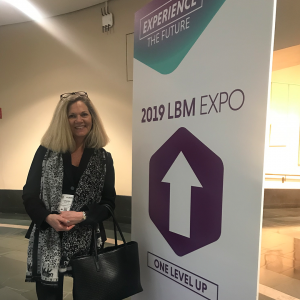 There, our team member had the opportunity to network and brainstorm with HVAC thought leaders and see how both distributors and manufacturers are working to future proof themselves. HMI attended the HARDI Sales & Marketing Conference, this year in Miami, FL to promote performance incentive solutions for the HVAC industry. 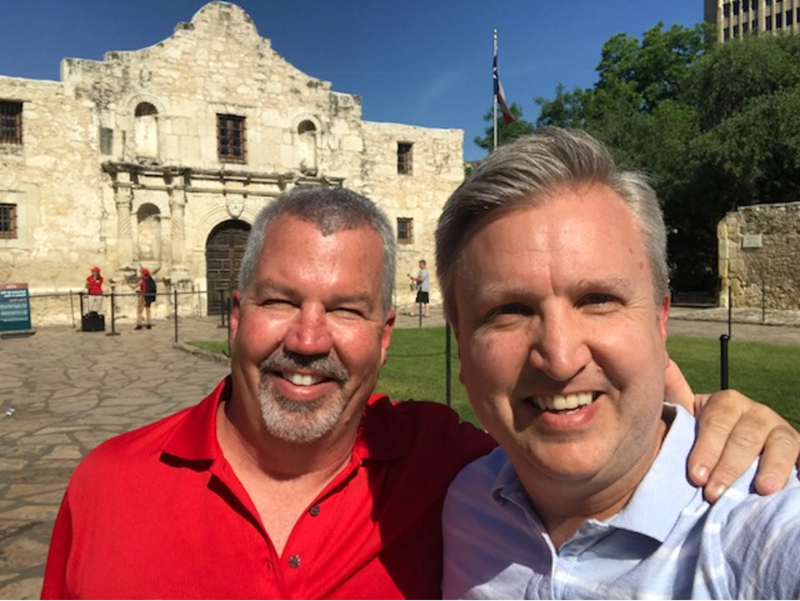 We were thrilled to be invited to Mahindra’s Partner Show in San Antonio, TX, as the newest member of the Mahindra partner network. HMI was there to promote the upcoming Mahindra Rewards Program and Mahindra President’s Club travel program. HMI exhibited at The Group Spring Conference & Expo in Grapevine, TX hosted by Pronto and Federated Auto Parts, where we had the opportunity to showcase the Pronto Premier Partner Rewards Program, On the Go with Pronto Travel Program, and Promo2Go! turn-key incentive solution. 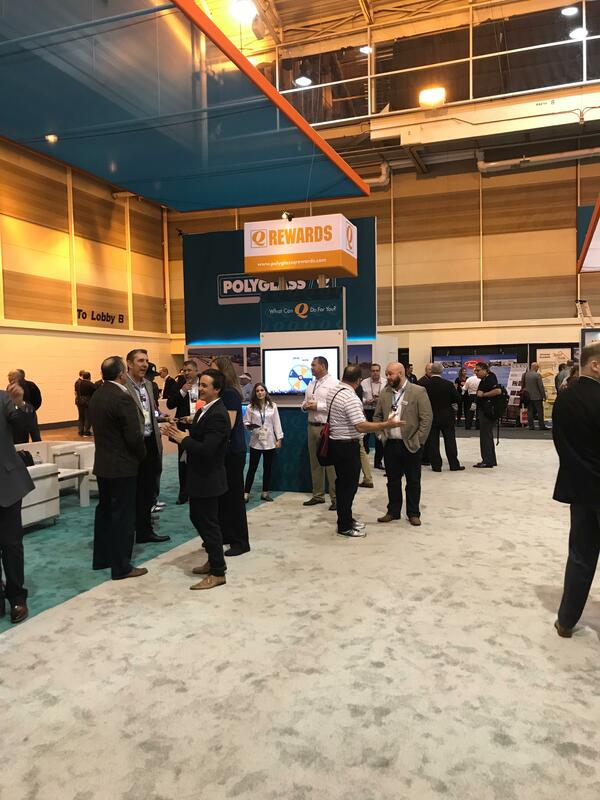 HMI and business partner, TIMBR, exhibited at the LBM Advantage trade show to showcase the National Buying Power Travel Rewards Program in Orlando, FL. 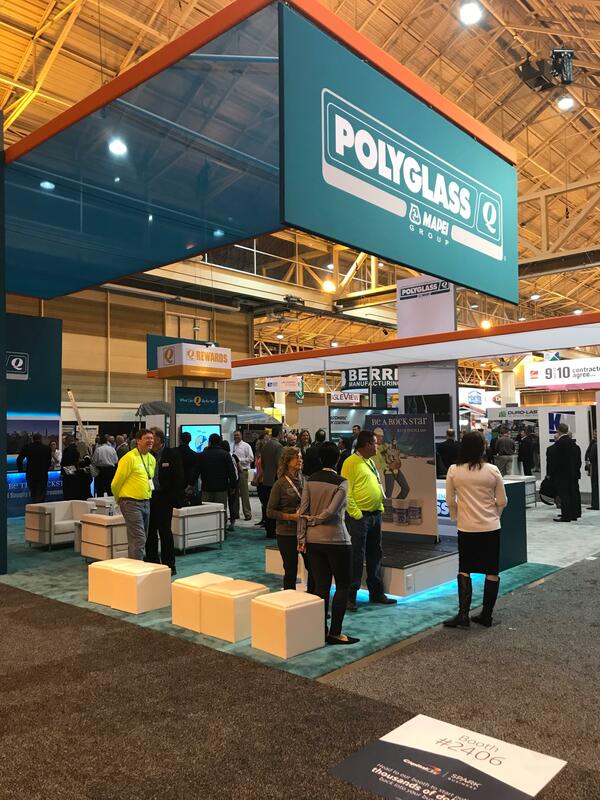 HMI sales team members attended the International Roofing Expo on behalf of our client, Polyglass, in New Orleans, LA. 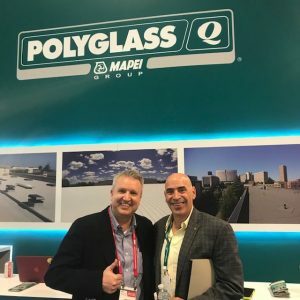 They were there to help promote Polyglass’s points-based reward program, Q Rewards, and the new Snap2Claim invoice submission solution. 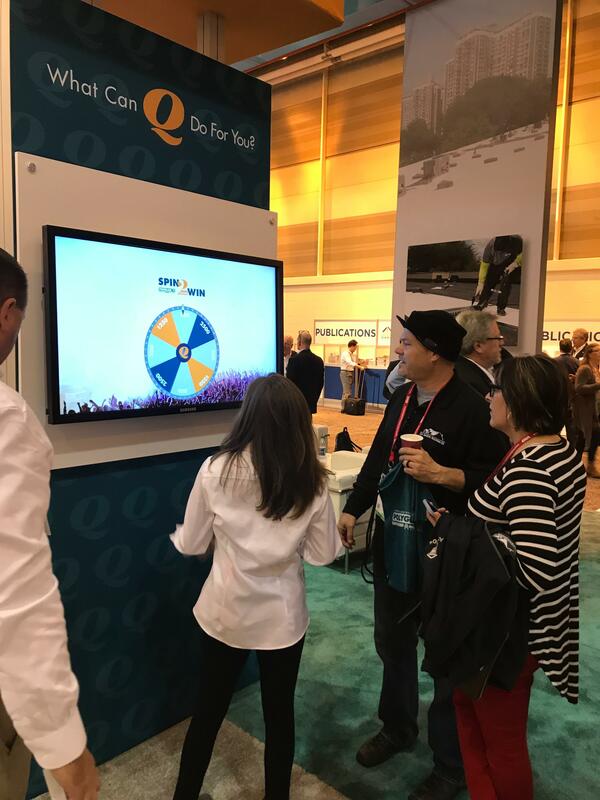 Booth visitors participated in and interactive Spin2Win game with bonus point prizing for new program enrollees and current program participants.